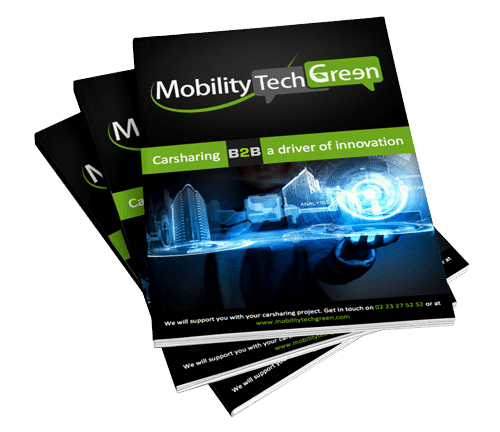 Find out more about the B2B carsharing market with our two whitepapers. Confronting opinions from experts and searchers, studies on the subjects but also user experience feedback, these documents give you all the informations to better comprehend this corporate mobility on the rise. In this whitepaper, you will find all the informations concerning the carsharing trends. From the acceptability to technology developments, this white paper describe the corporate carsharing market and its evolution. 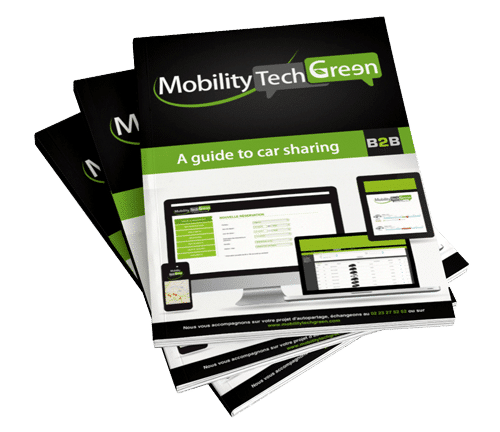 In this guide, You will find all the answers to your questions concerning the integration of corporate carsharing in your company.